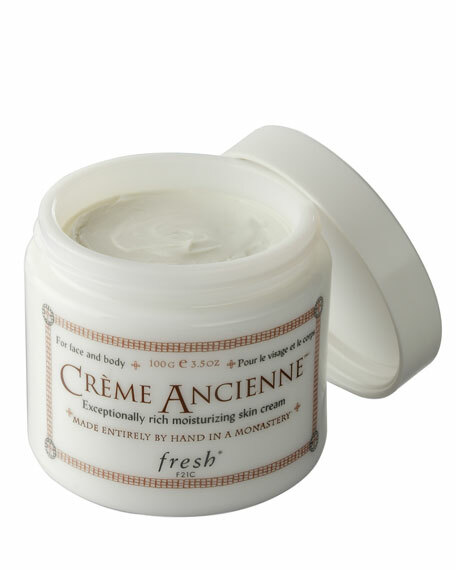 Creme Ancienne is proven to reduce the depth and length of wrinkles, and provide instant, long-lasting hydration. 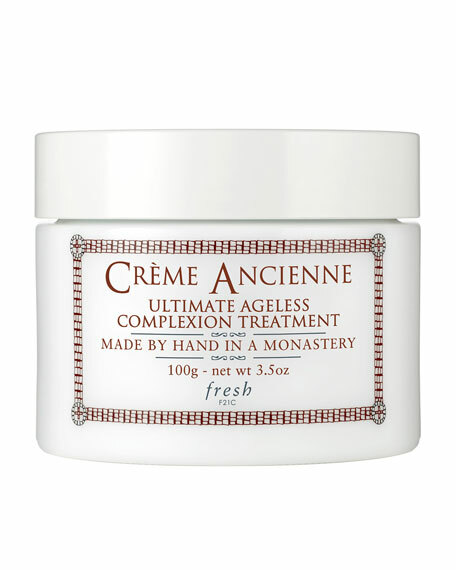 Inspired by the world's first cream, each jar is hand-blended in a monastery to preserve its natural ingredients and rich history. Vitamin E offers antioxidant protection against wrinkle-causing free radicals. 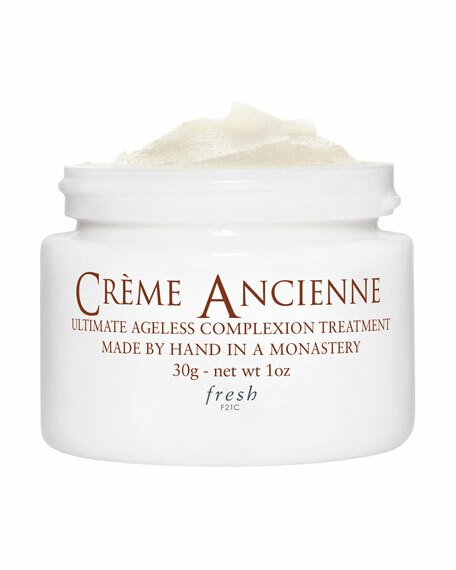 Chamomile wax helps to decrease dry spots, soften the skin, and create a light, moisture-preserving veil. As seen in InStyle magazine (July 2006 issue, p156).